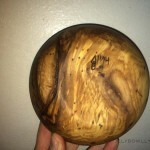 As bowls are sold or otherwise claimed, their images will slowly be moved here, this page will be used as an archive. 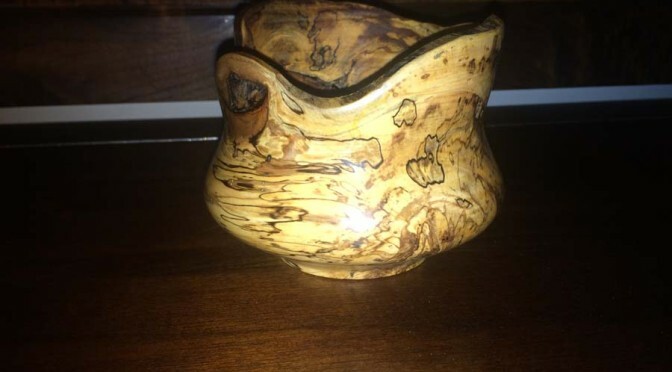 Any links found on this page will take you to similar pieces that are currently for sale. 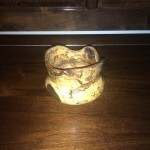 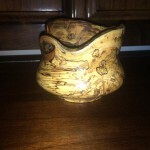 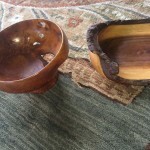 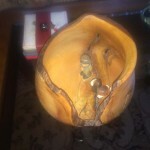 The bowls below are pieces I turned while attending Berea College. 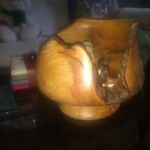 These were turned sometime between 1999 and 2001, they were given as gifts to my grandparents and sister. 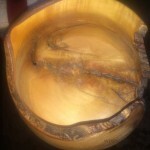 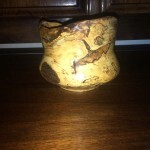 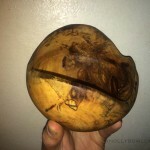 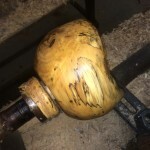 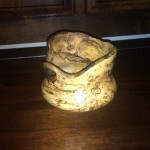 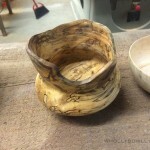 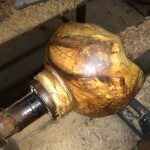 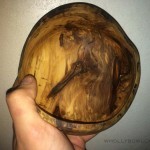 The images below are a Natural Edge Spalted Sweet Gum bowls turned in December of 2014. 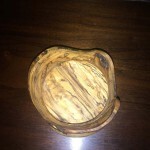 These bowls were given as a Christmas Gifts. 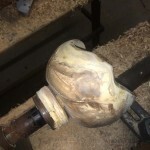 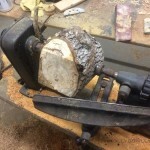 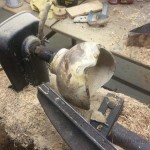 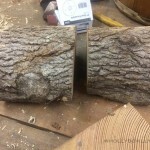 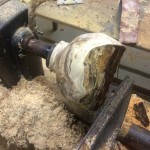 The first image shows the rough pieces before the two bowls were made. 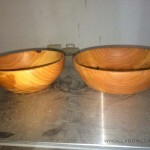 The following images are a pair of Cherry Soup/Salad Bowls that were turned in December of 2014. 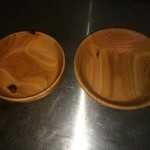 These were also given as Christmas gifts.